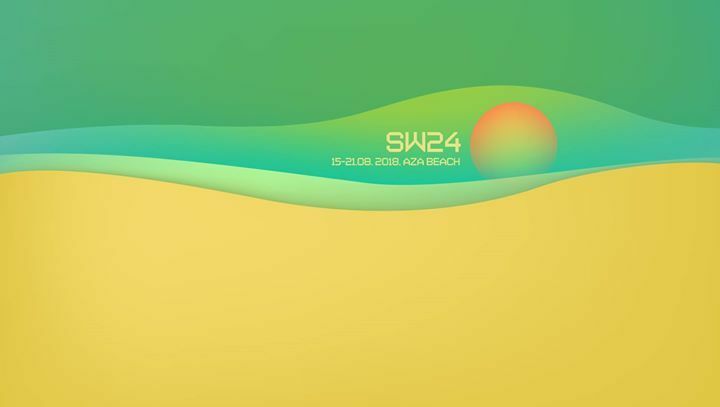 Hello,Our summer edition of Sunwaves will start Wednesday, 15th of August and it goes on until Tuesday at noon, 21st of August. Make sure you plan everything in time, especially the accommodation, as August is a busy month in the resort. See you on the beach!